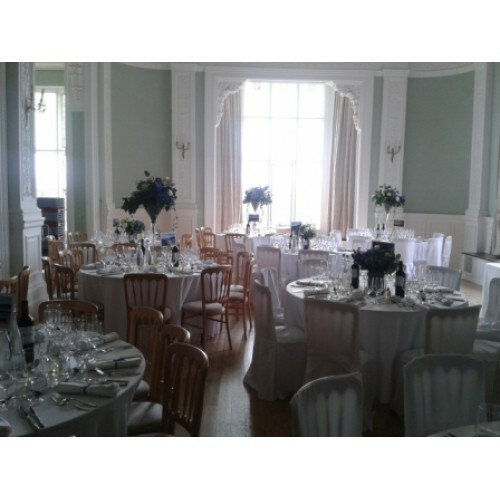 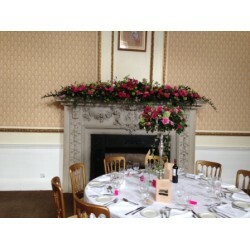 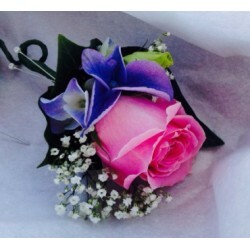 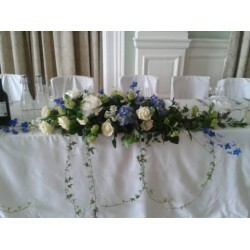 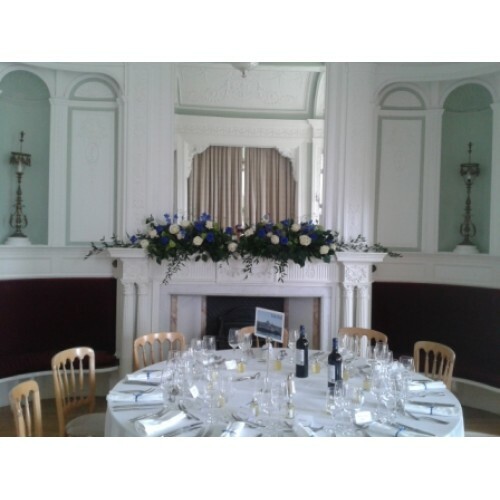 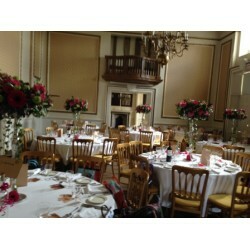 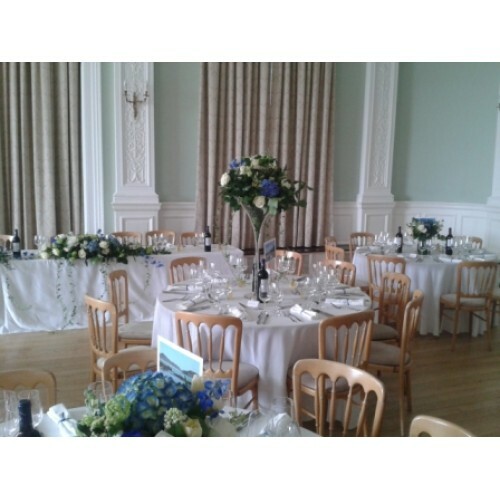 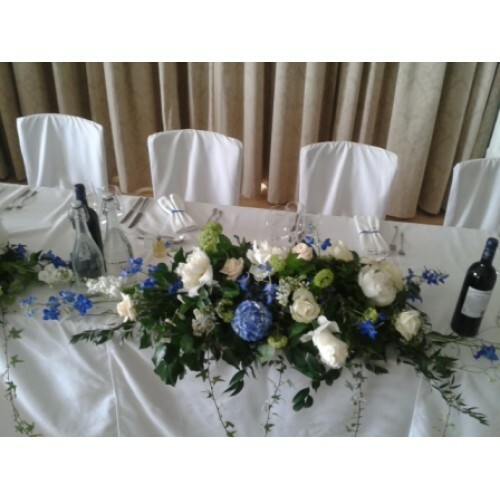 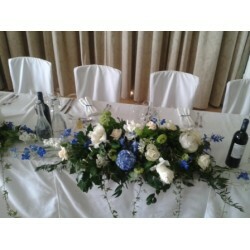 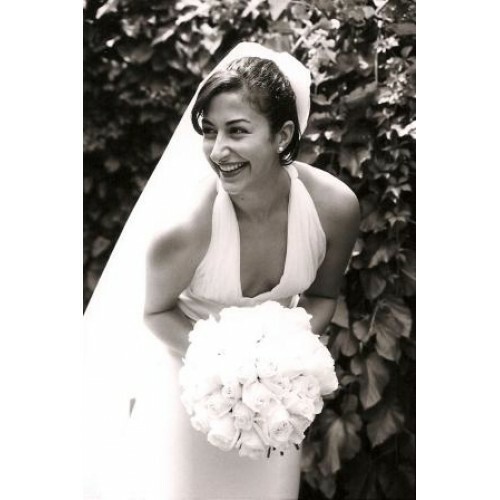 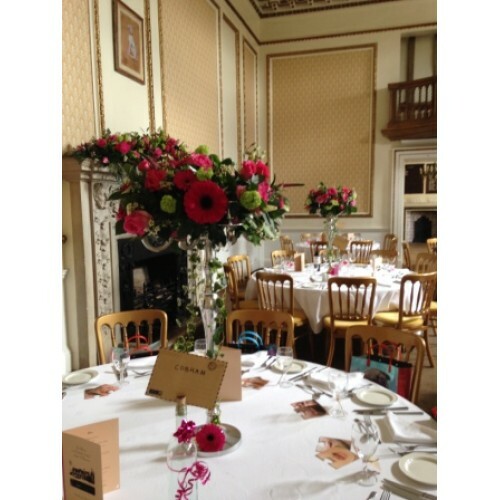 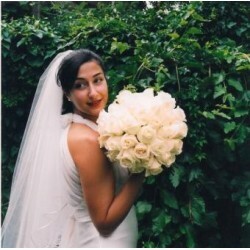 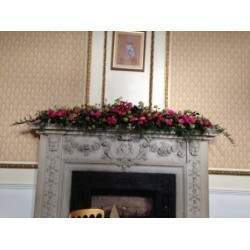 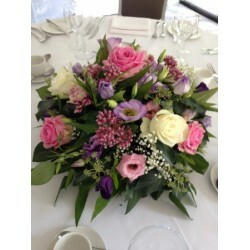 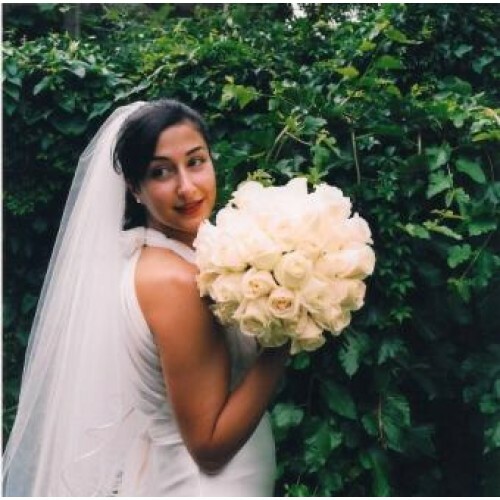 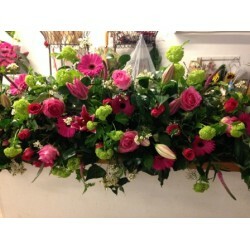 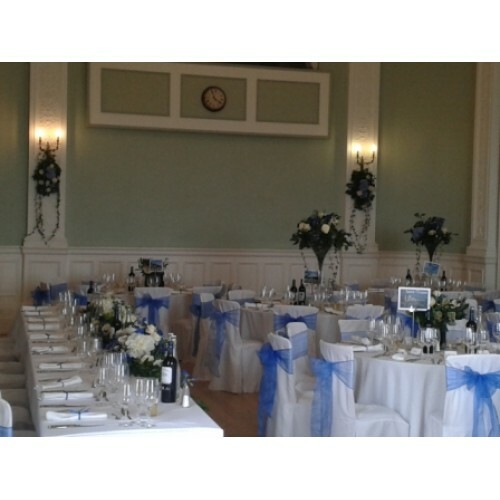 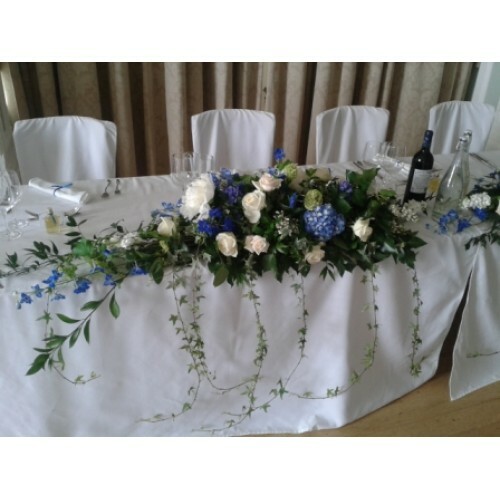 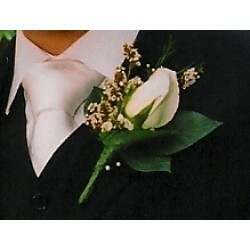 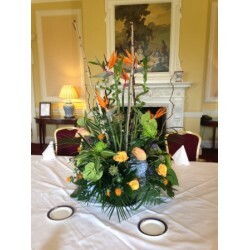 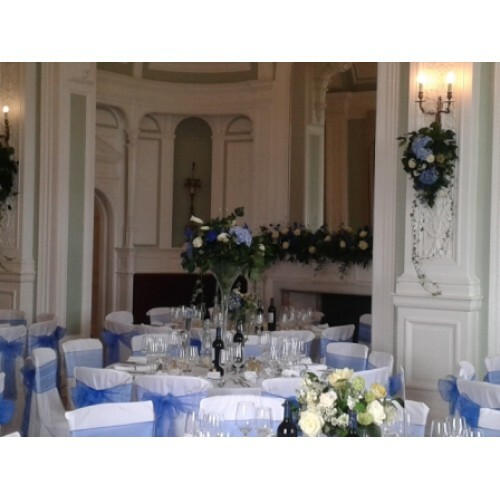 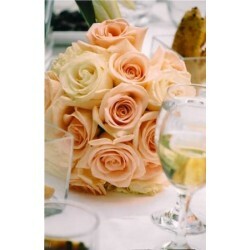 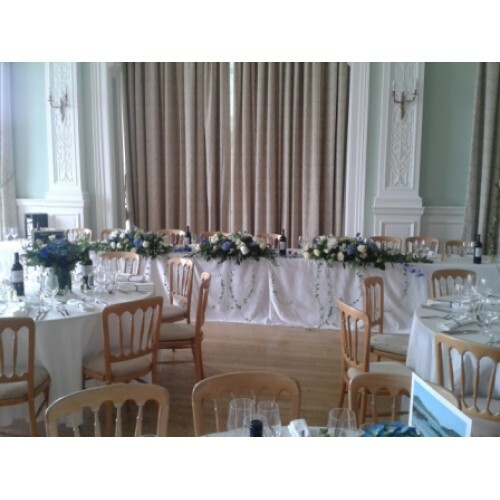 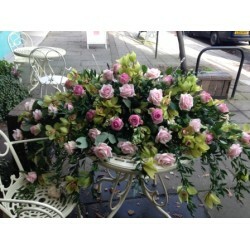 At Reads we are passionate about and highly experienced in bespoke desgns for weddings and special events. 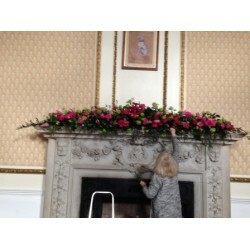 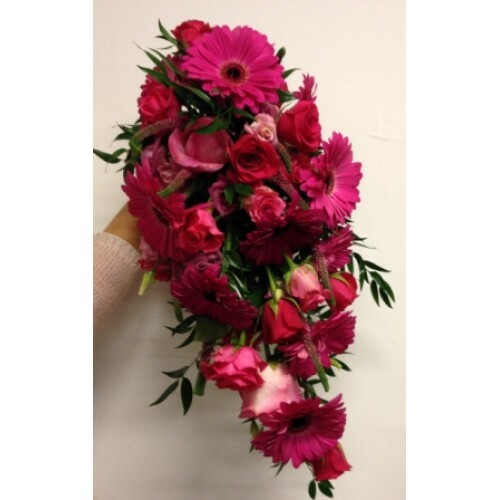 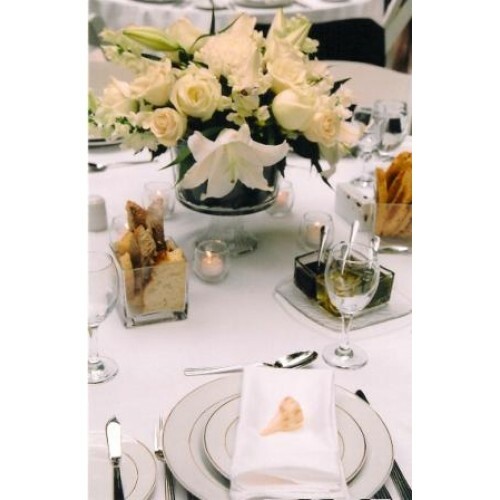 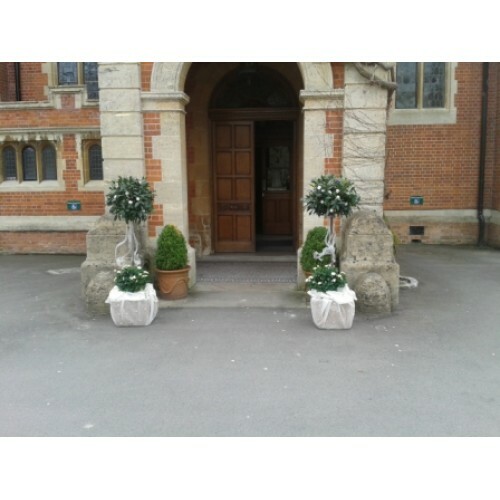 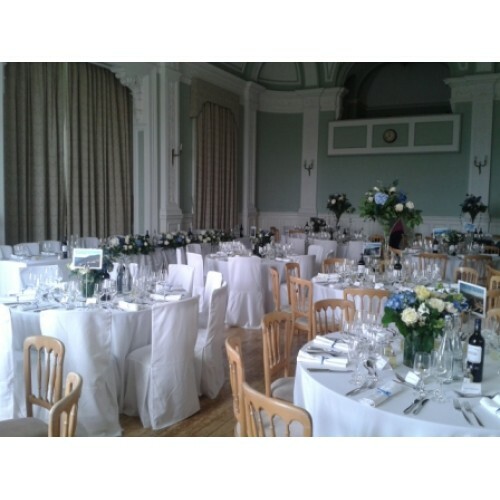 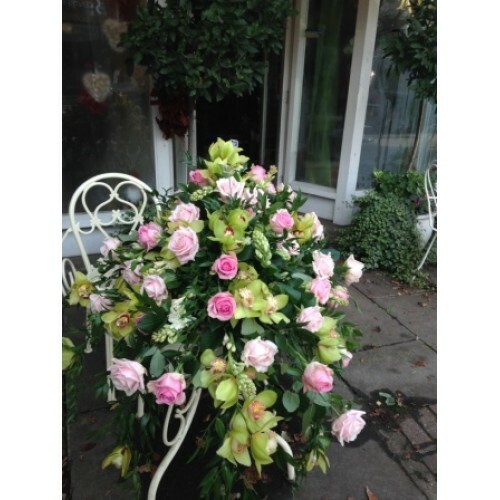 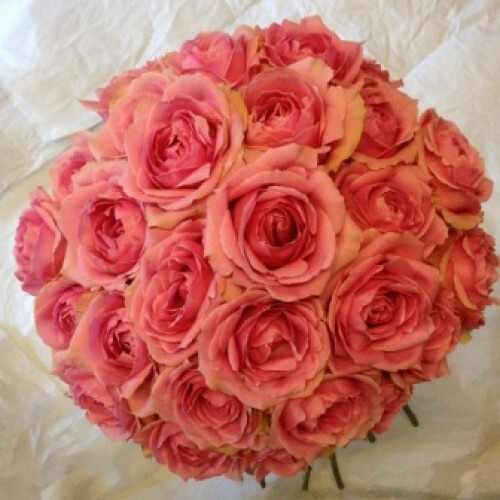 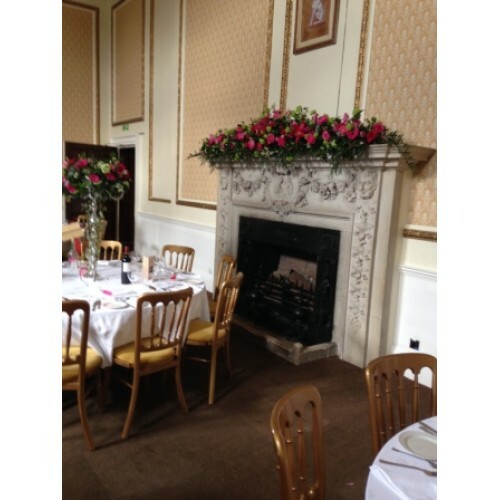 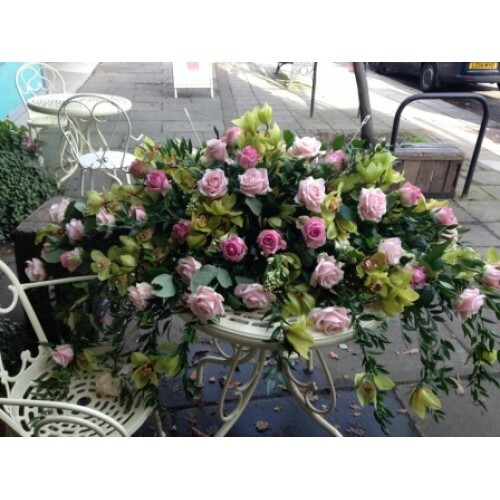 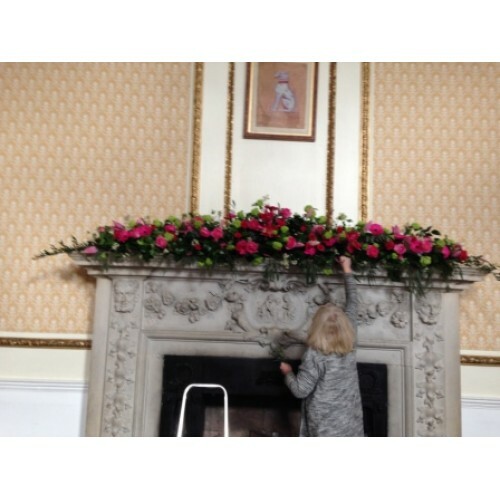 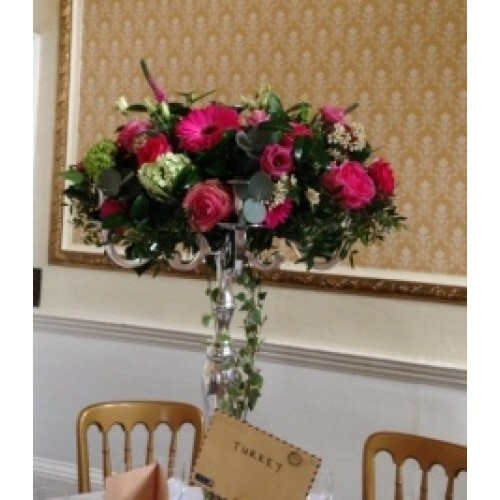 We have worked with and supplied flowers to various locations including The House of Lords, The Canadian Opera House in Toronto, Great Fosters Hotel and the RAC club in Surrey, The Bingham in Richmond and Hedsor House in Buckinghamshire. 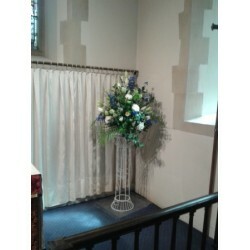 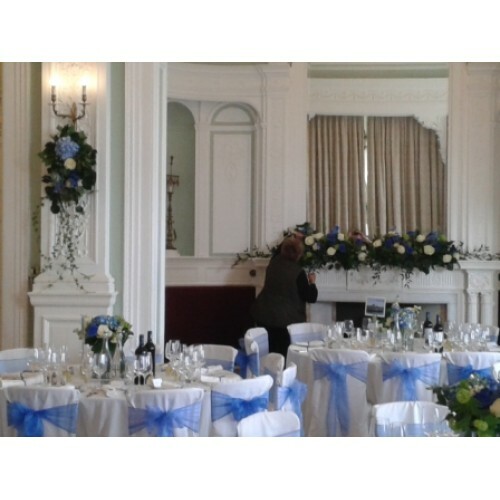 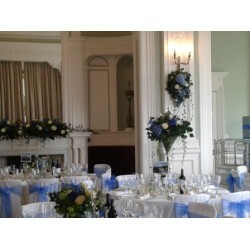 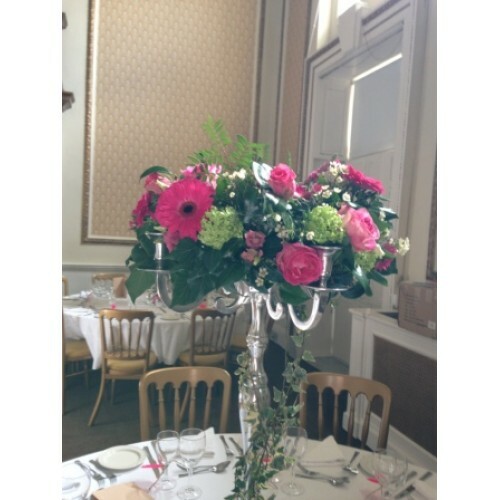 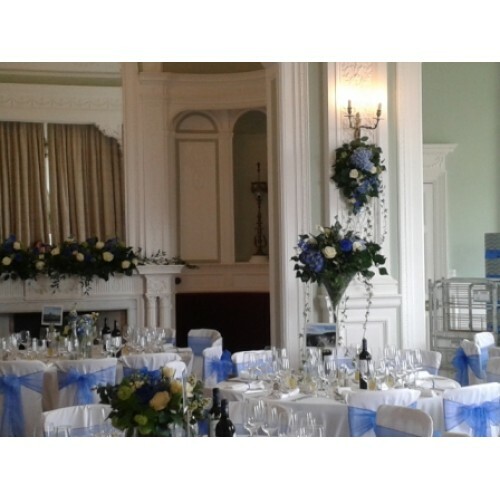 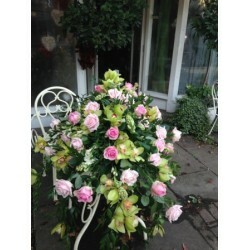 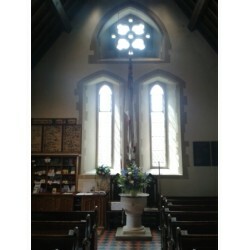 We also have a varitey of vases and candleabra's which can be hired. 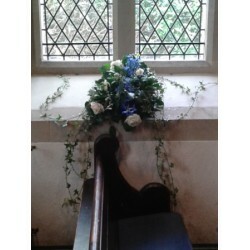 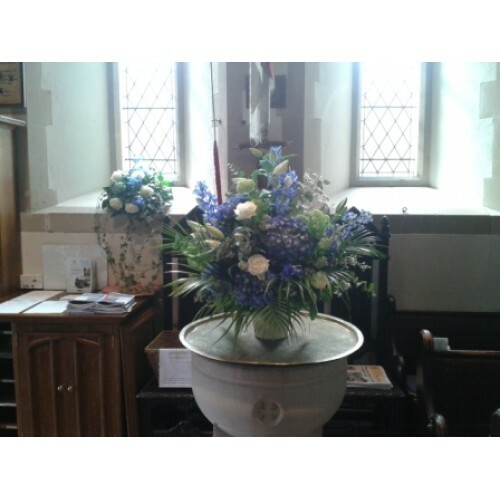 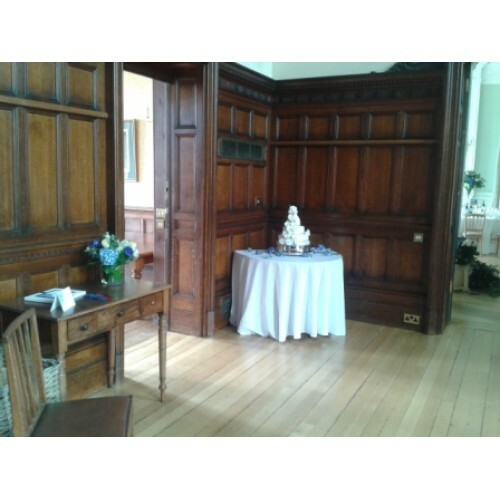 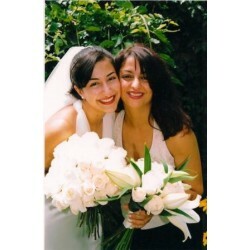 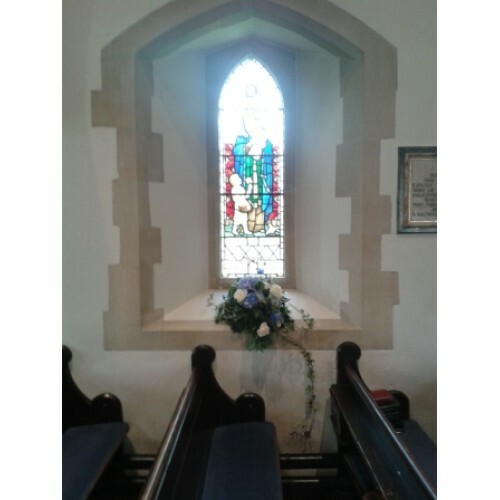 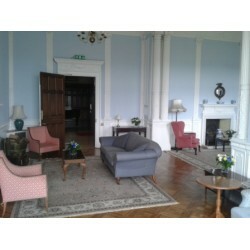 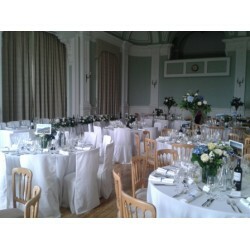 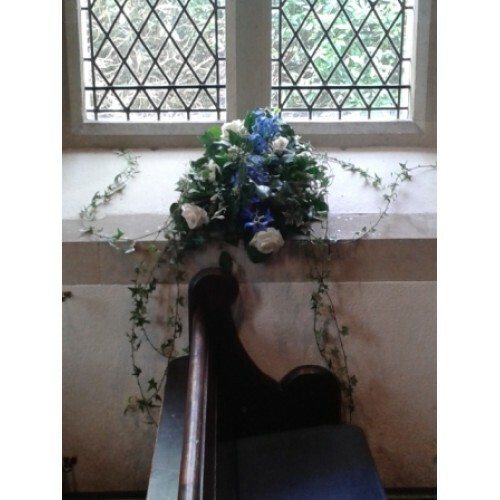 Please contact us to arrange an appointment to discuss you wedding or event.